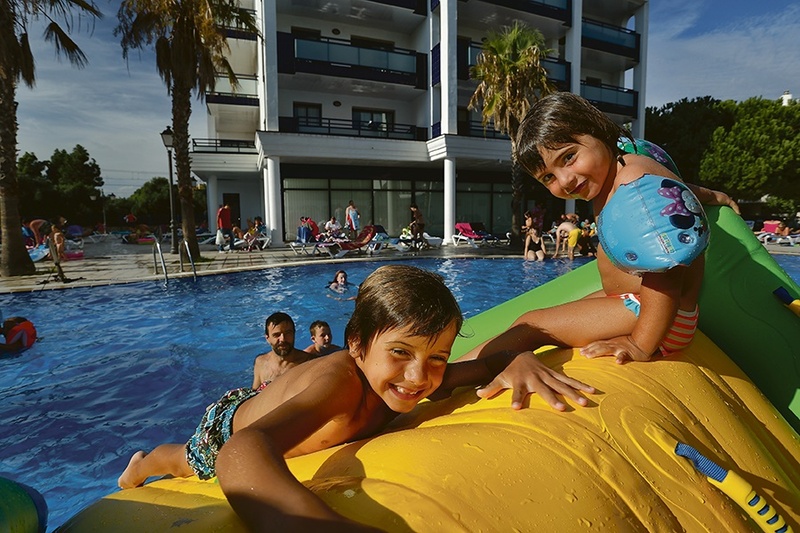 The Pins Platja apartments are the ideal choice for a great family holiday in the Costa Dorada. 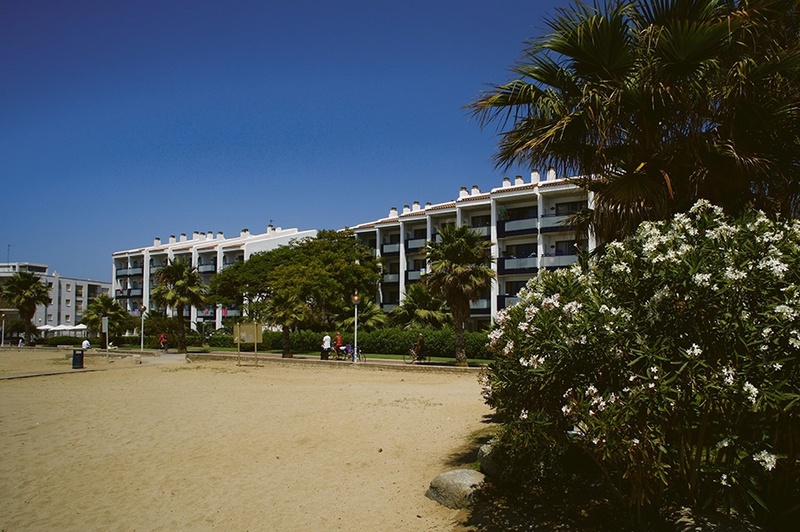 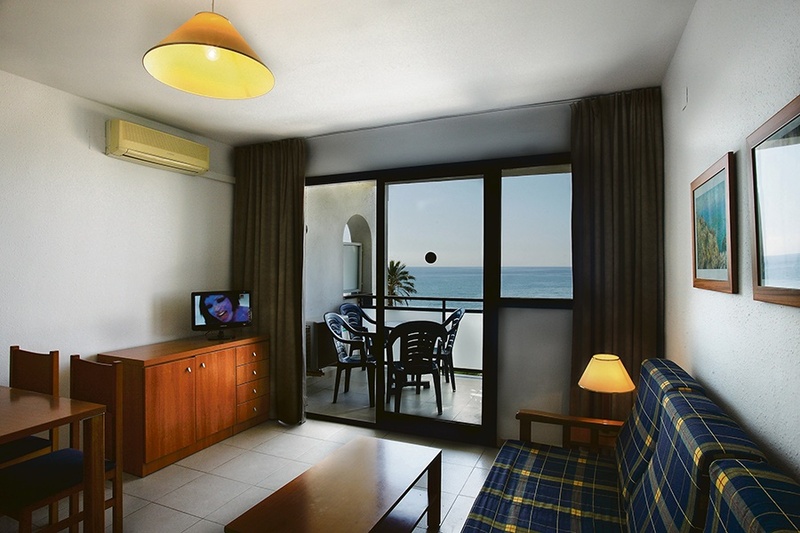 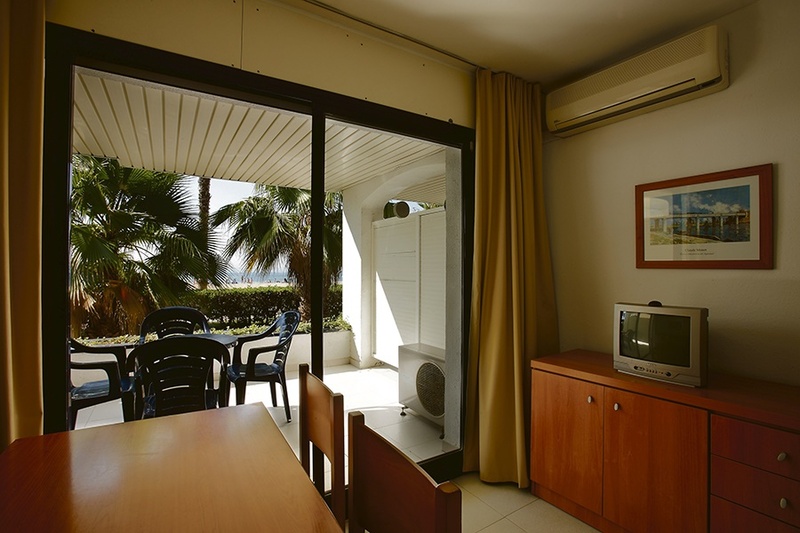 Situated right next to the stunning beach between Salou and Cambrils. 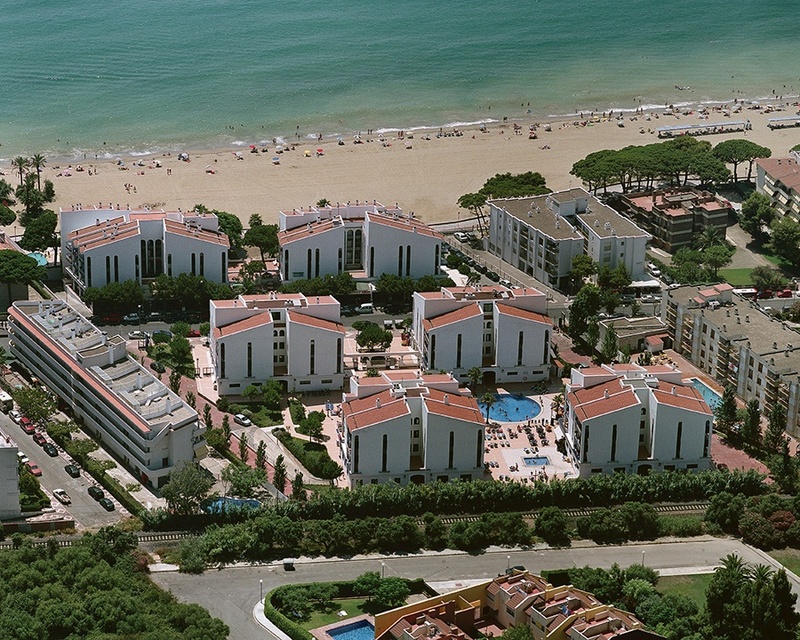 The Pins Platja are a great choice for exploring Costa Dorada with Port Aventura theme park just 10 minutes drive away.